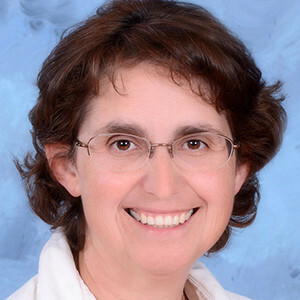 Sponsored by the Sisters of Mercy, Mount St. Mary Academy develops young women with a moral and intellectual foundation rooted in Catholic tradition. 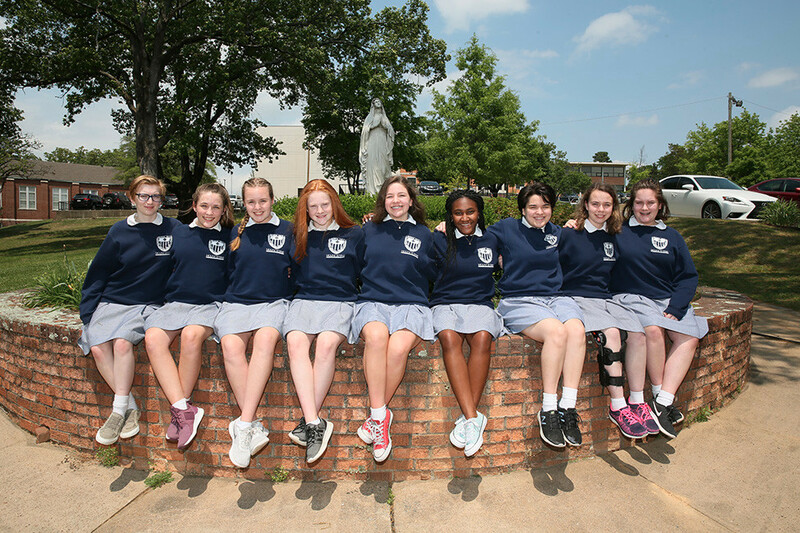 As the only all-girl high school in the state, Mount St. Mary Academy is a sisterhood of talented, intelligent young women of faith and vision. • Say they were offered greater leadership opportunities. • Are six times more likely to consider STEM careers. Integrating 21st-Century Skills and classical education promotes active learning, inquiry and critical reasoning within and beyond the classroom. All students participate in a yearlong service learning program their junior year, through which they regularly contribute more than 7,500 collective hours of meaningful, hands-on service to 25-plus community organizations. Through a 1-to-1 laptop program utilizing Google’s G Suite for Education platform, state-of-the-art classroom technology and multimedia classes, students are able to collaborate and share information quickly and effectively with their peers and teachers while gaining technical proficiency needed for college and the world beyond. Forty-five clubs, organizations and teams offer every girl the chance to find her voice, apply her talents and develop valuable leadership skills. Capstone AP and concurrent credit programs drive students to excel, develop important skills for success and offer opportunities for college credit.